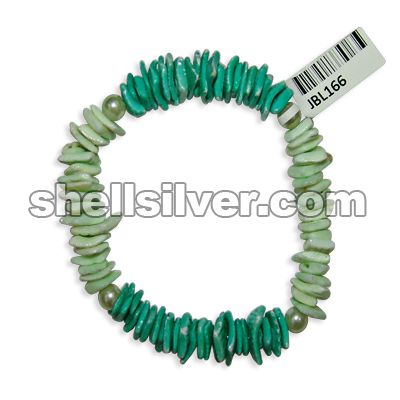 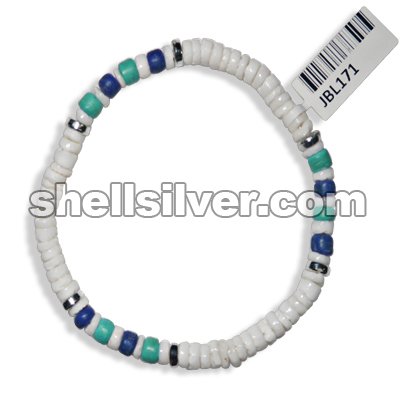 Bracelet 7.5 inches in white rose light blue, yellow and lime-green. 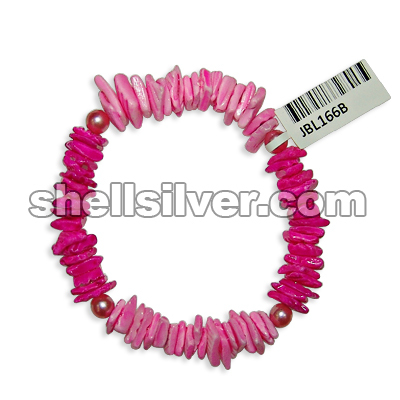 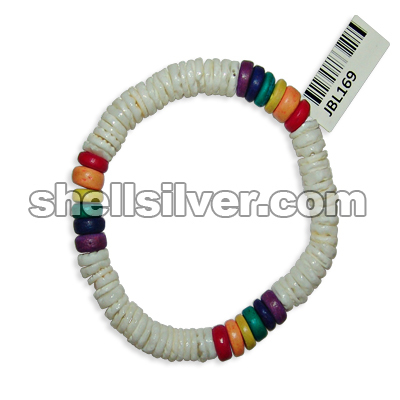 fashion jewelries high quality more..
Bracelet 7.5 inches in 7-8 mm white shell heishe and 8 mm coco pukalet red, orange, yellow, green, b more..
Bracelet 8 inches in 4-5 mm white shell heishe, 4-5 mm coco pukalet light turquoise blue and blue wi more..
Bracelet 8 inches in 4-5 mm white shell heishe and 4-5 mm coco heishe marbleized black and white. 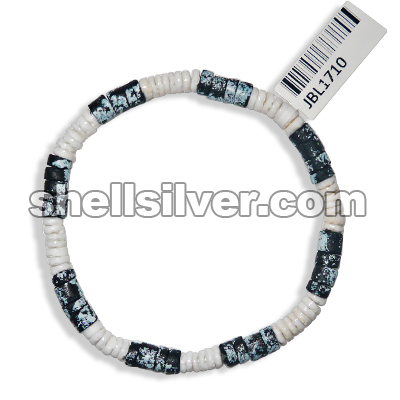 fa more..
Bracelet 8 inches in 4-5 mm coco heishe blue with splashing light blue alternate with 4-5 mm white s more..
Bracelet 8 inches in 4-5 mm coco heishe gray with splashing light gray alternate with 4-5 mm white s more..
Bracelet 8 inches in 4-5 mm white shell heishe, 4-5 mm coco heishe marbleized black and orange with more..
Bracelet 8 inches in 4-5 mm white shell heishe white, light blue and blue. 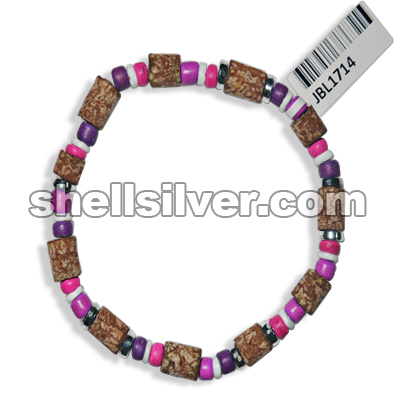 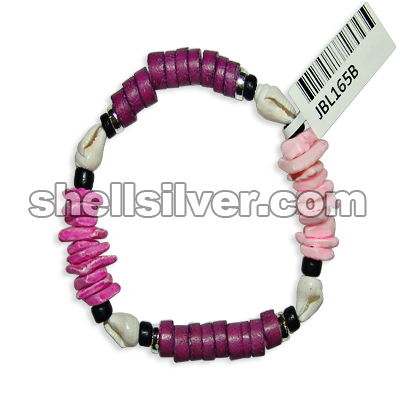 fashion jewelries high qu more..
Bracelet 8 inches in mahogany heishe, 6 mm silver coated flat pukalet, 4-5 mm coco pukalet violet an more..
Bracelet 8 inches in mahogany heishe, 6 mm silver coated flat pukalet, 4-5 mm coco pukalet light tur more..
Bracelet 8 inches in 4-5 mm white shell heishe peach. 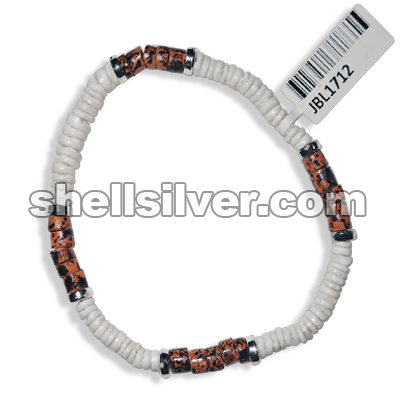 fashion jewelries high quality products with l more..
Bracelet 8 inches in 4-5 mm white shell heishe stone blue w/ orange and black. 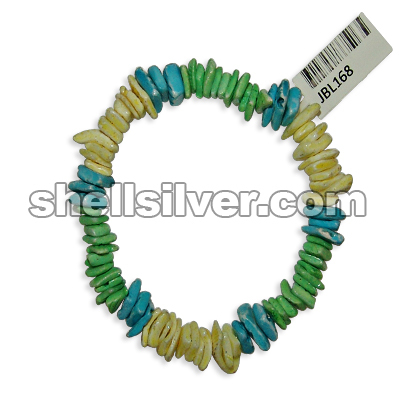 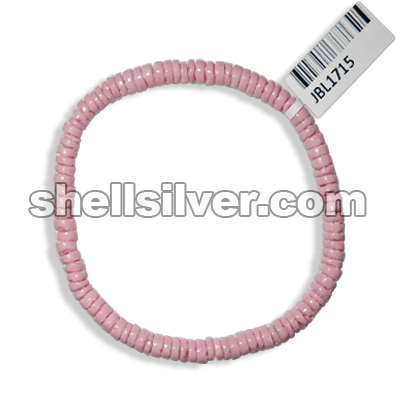 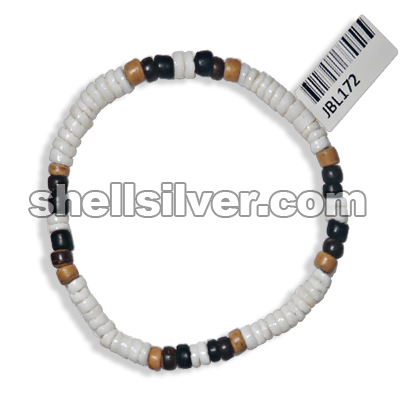 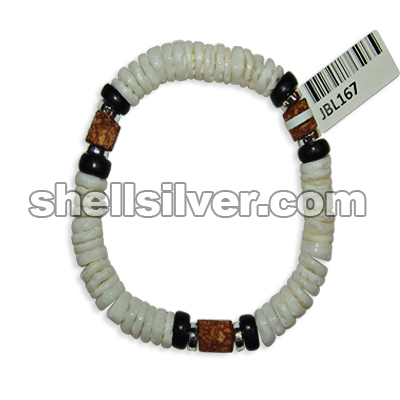 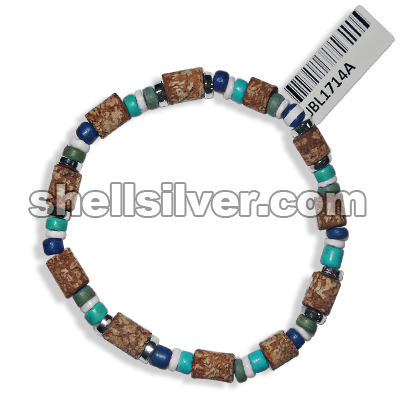 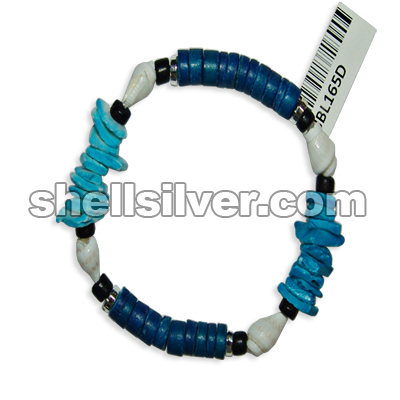 fashion jewelries hig more..
Bracelet 8 inches in 4-5 mm white shell heishe and 4-5 mm coco pukalet natural white, natural brown more..
Bracelet 8 inches in 4-5 mm coco heishe blue and turquoise blue with 4-5 mm white shell heishe. 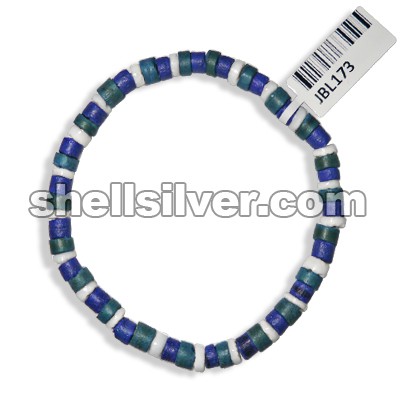 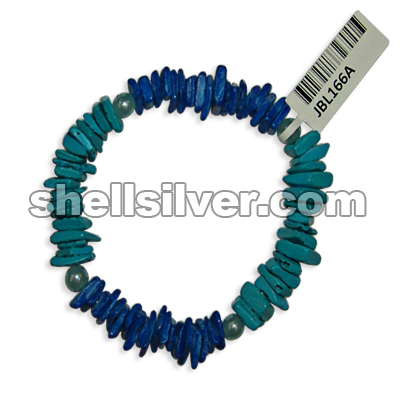 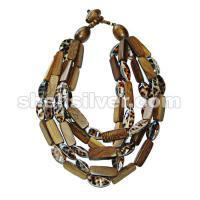 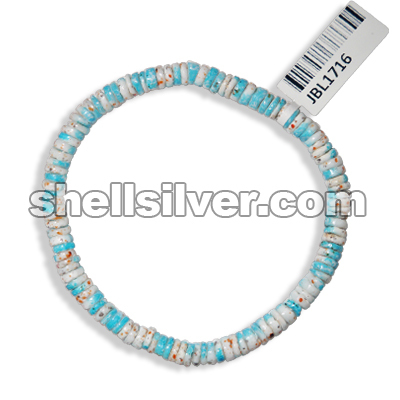 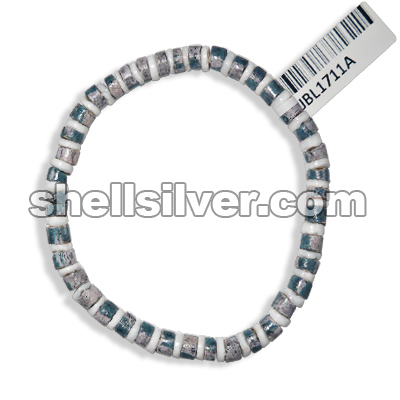 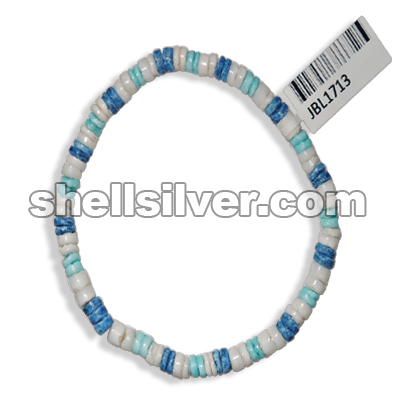 fash more..
Bracelet 8 inches in 4-5 mm coco pukalet light blue with splashing silver and blue with 4-5 mm white more..